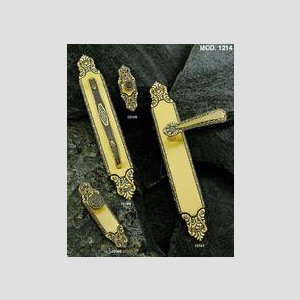 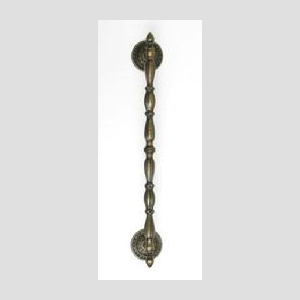 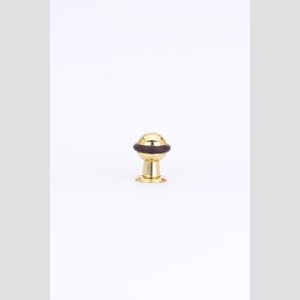 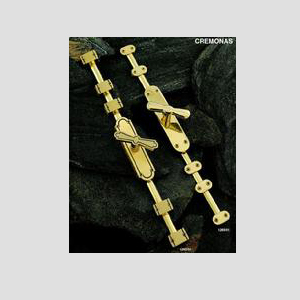 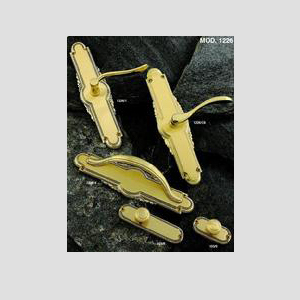 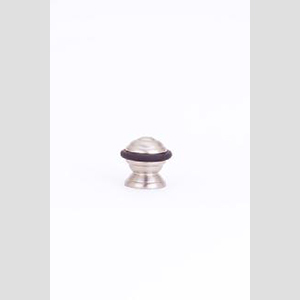 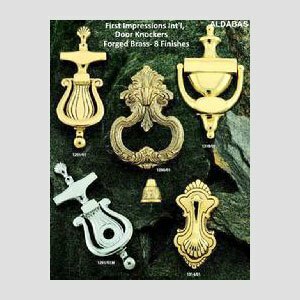 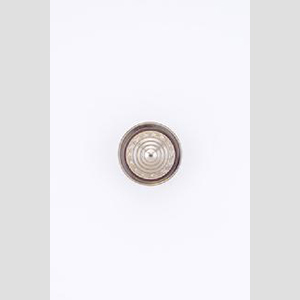 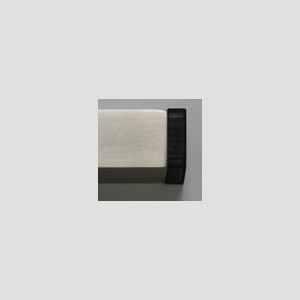 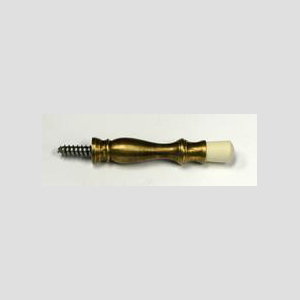 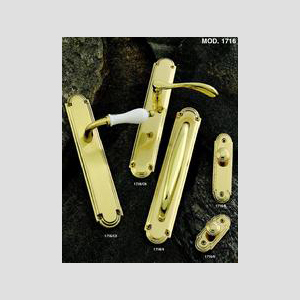 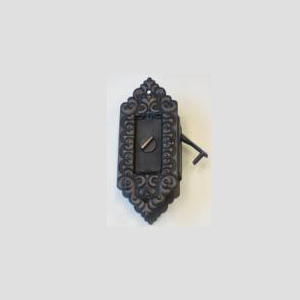 We offer a wonderful collection of decorative door hardware to help restore your home, office or business. 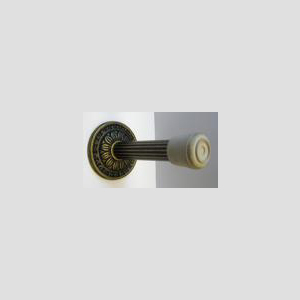 Products from the U.S., Spain and India are available on this page, throughout this site, or from our partners throughout the world. 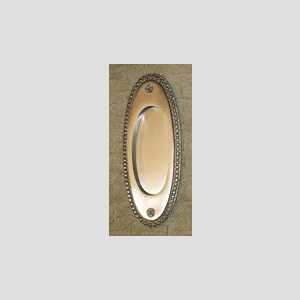 Please remember, we can also custom make anything. 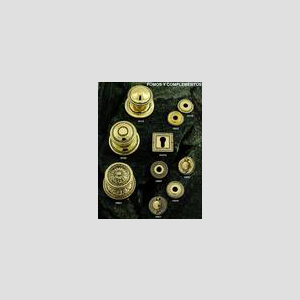 European large knobs, peephole ornaments and key hole.